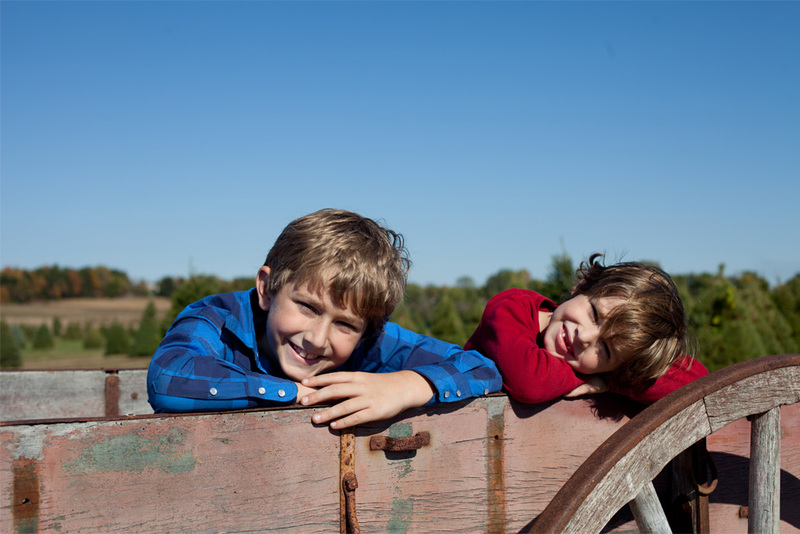 Plan your visit to the Pumpkin Farm with a group and save with group tickets! Click the link below to purchase group tickets or find out more information. We’ve designed our Scout Outing Tickets so that you can provide your group with a unique Pumpkin Farm experience they’ll talk about for days to come! 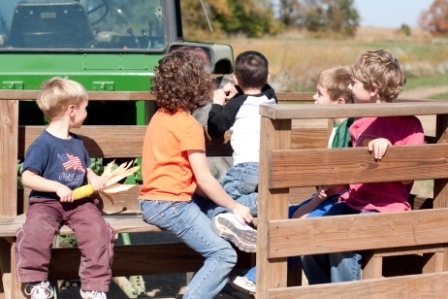 Plan a birthday party at Kuipers Pumpkin Farm! We’ve designed our Birthday Party Tickets so that you can provide your guests with a unique celebration. 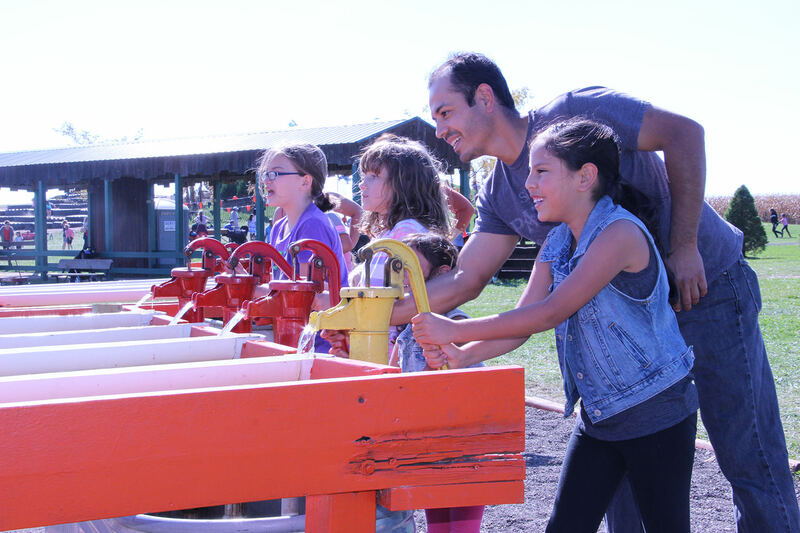 Plan a school field trip! 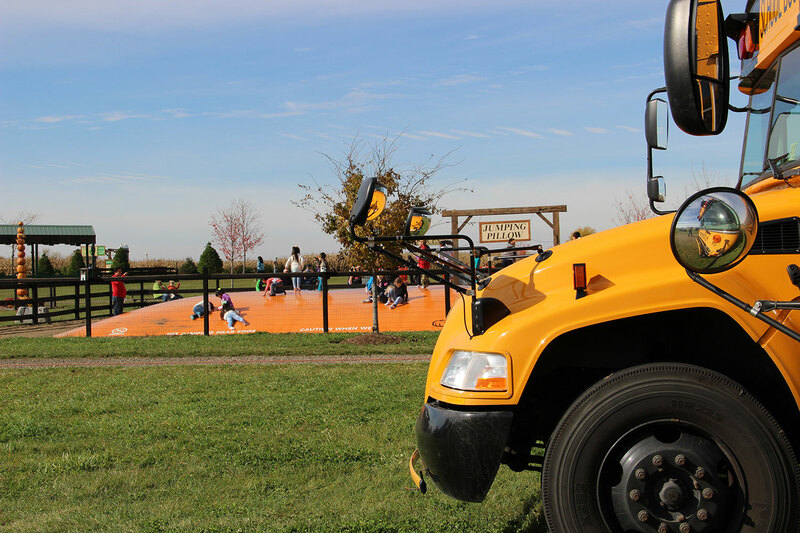 School field trips are available Tuesdays through Fridays for the apple orchard and pumpkin farm. For more information click the link below. 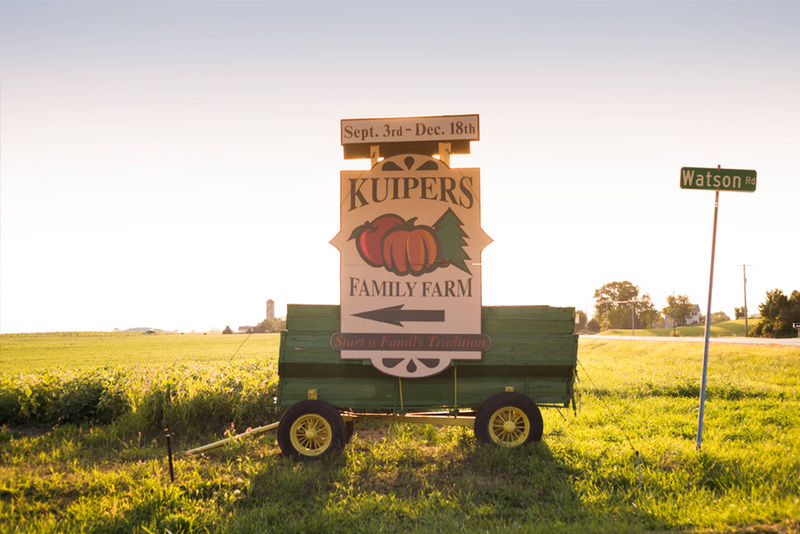 Plan a senior tour of Kuipers Family Farm! Take a Flavors of the Farm Tour or an Orchard Drive Tour. For more details and online booking please click the link below.